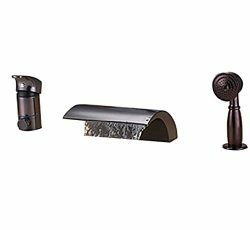 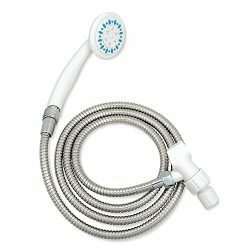 Properly enjoy the gift of water with the Ariel Soak Series. 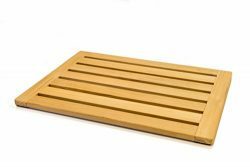 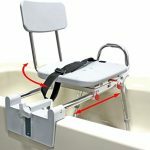 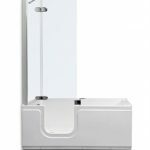 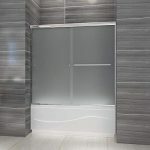 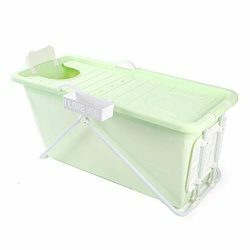 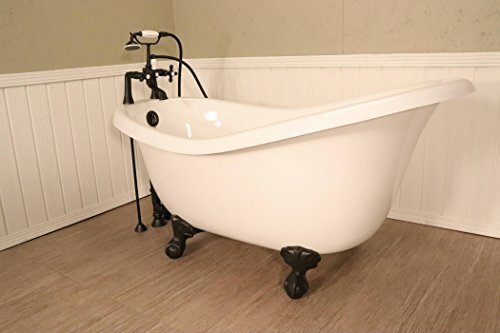 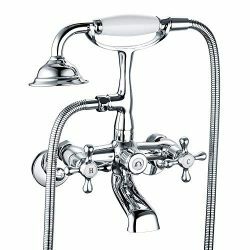 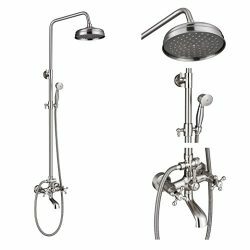 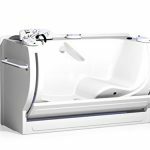 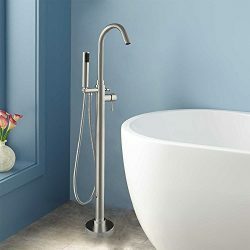 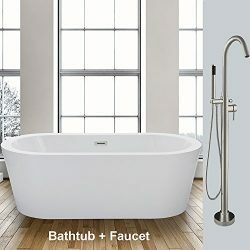 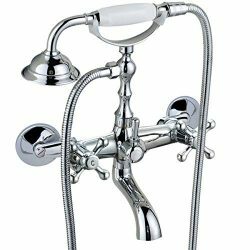 This right side model will give you the ability to take a bath independently. 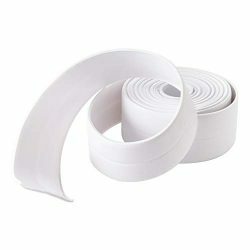 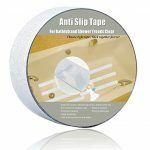 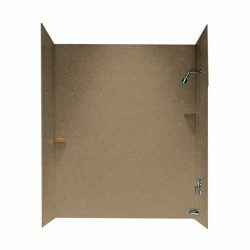 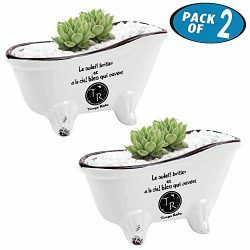 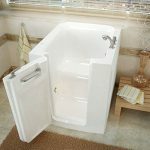 The safety features make it possible to soak in the bathtub with a minimized risk of falling. 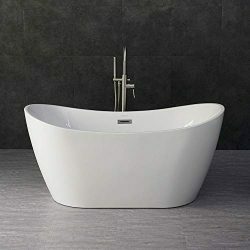 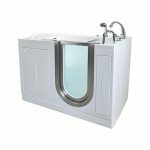 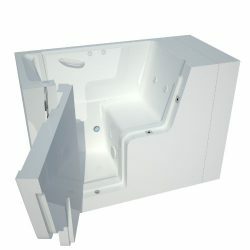 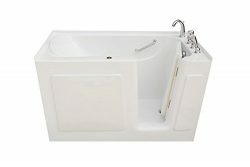 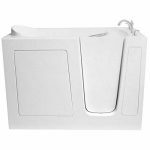 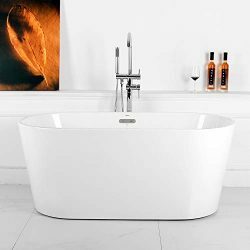 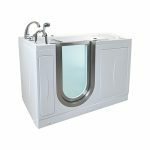 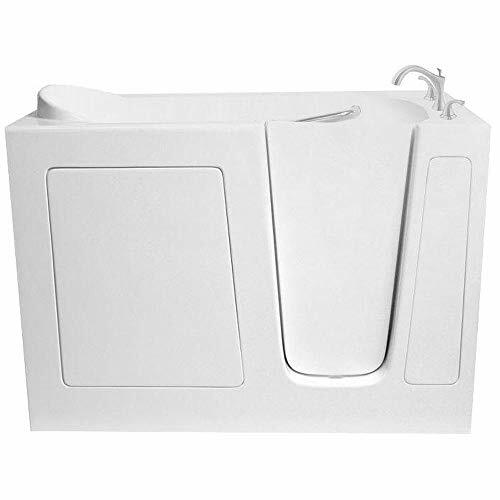 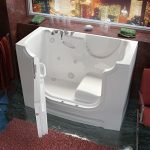 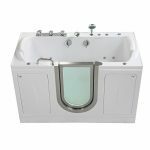 Walk-in Tub is made of fiberglass with High gloss triple gel coating for added protection. 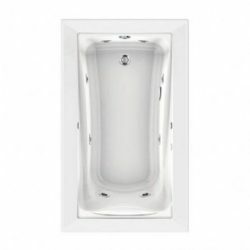 Right side drain. 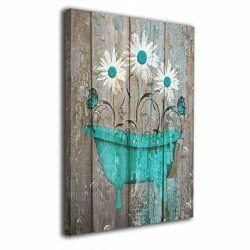 48″ x 30″ x 38″ inches.